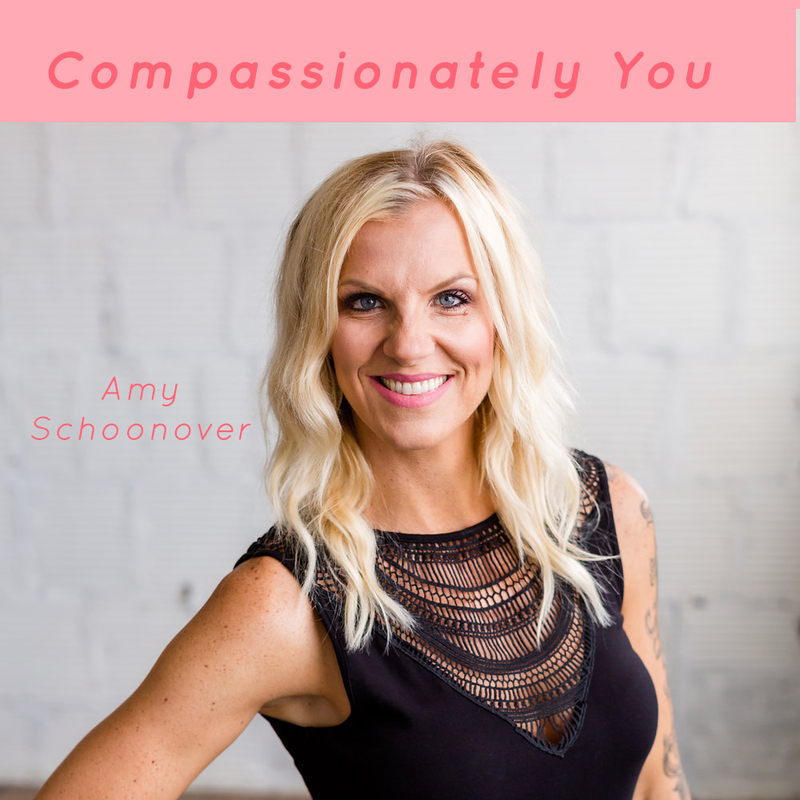 Amy Schoonover is a wonder woman of all sorts. She started Flirt Fitness when her son was 1 year old with a dream in her heart. She had decided to get certified in pole fitness and loved the community it brought. People within that community held themselves a different way, were open, loving and confident. After receiving her certification, she registered her pole fitness classes on groupon. She then received a call from Groupon asking if she wanted to increase the amount of Groupons sold. She asked how many sold and they told her 600! Wow! Amy found a need in the West Michigan community for pole fitness and the community answered. Since then, she has scaled her business to 3 locations in a short amount of time. Amy also shared about a recent injury she suffered this year and shared about own body image journey. She shares about body acceptance in this episode and even gives a good meditation for us to do in our daily lives with body acceptance. This weekend on October 20, Amy, Flirt Fitness Instructors and students will be performing at their biannual showcase in the DeVos Center. Find out more about that event here. Check Amy out and all her Flirt Fitness community here. You can follow them on instagram and facebook too!